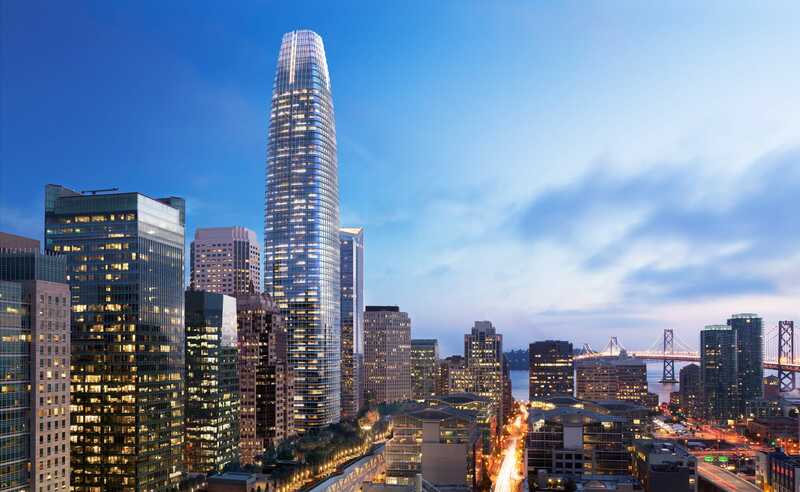 Salesforce Tower - A.R. 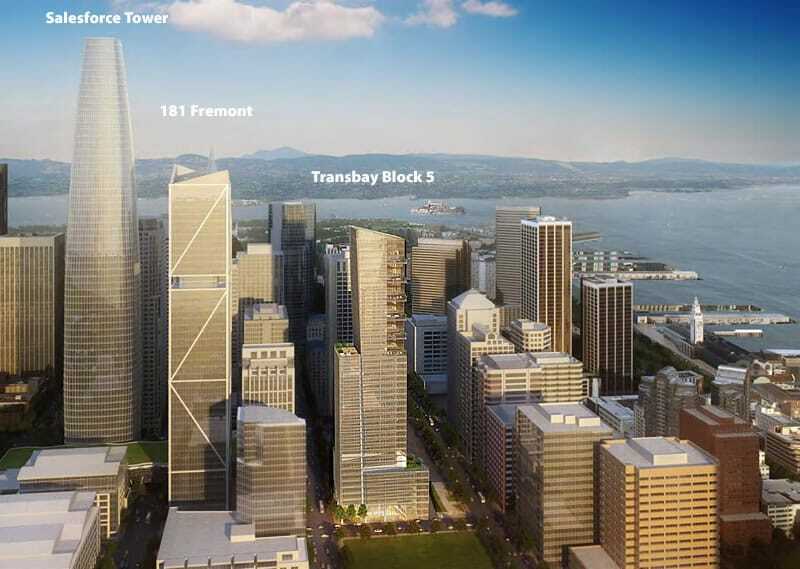 Sanchez-Corea & Associates, Inc.
New construction of a 61 story office retail building with residential, retail, and parking. 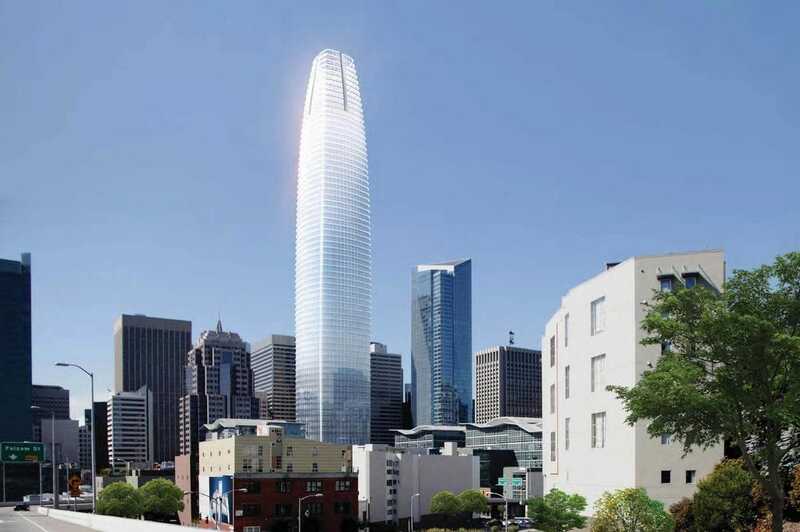 This will be the tallest building in San Francisco and a significant part of the Transbay transit center. 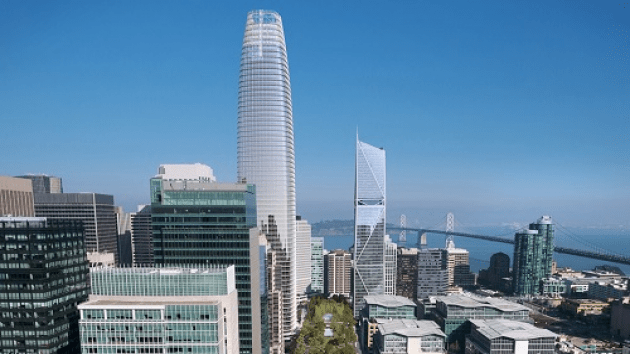 ARS is providing building code and permit consulting services on this new construction, as well as obtaining the occupancy certification for this building. © A.R. Sanchez-Corea & Associates, Inc.